Are you ready for the future that Aquaman has promised you way back in his seahorse riding days? 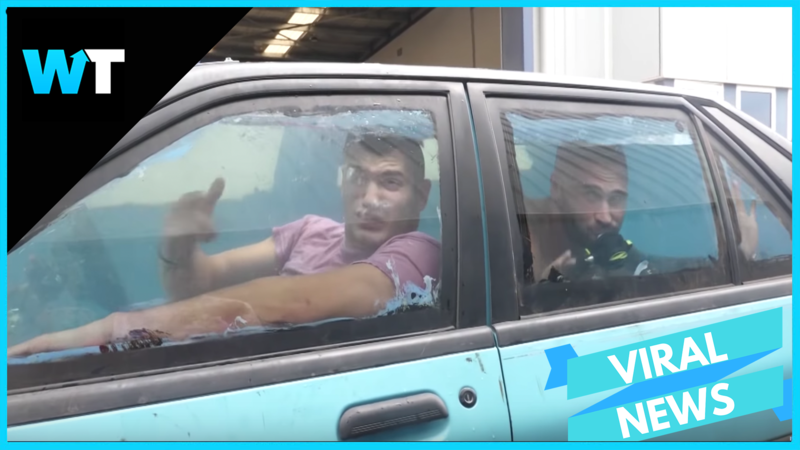 These YouTubers made a car that can drive when filled with water and the video is going viral. 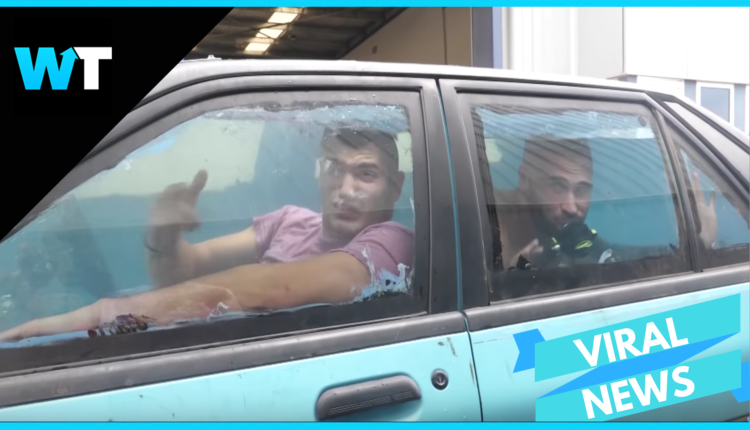 Okay, so the title is a little misleading, because this car doesn’t actually go underwater. In fact, the ACTUAL first underwater car called sQuba was created in 2015 and was developed by the Swiss company, Rinspeed. But regardless…this is still an interesting sight to see and definitely had some clever engineering. And while we’re sure Caleb did a great job with the design, there were some risks involved. Thankfully, none of those risks became a reality. As you can imagine, this was quite a sight for the locals. Bystanders were confused and intrigued by the underwater car, and it even made it on to their local news. So if these YouTubers could make this happen? What’s possible in the future? Self-driving cars are the latest conversational focus, and electric cars are finally coming in for a much overdue presence, with companies like Tesla bringing them into the popular marketplace. Uber has even created a model for a flying taxi which is a great idea, but is having trouble taking off. What do you think about this underwater innovation? Let us know in the comments or on Twitter at @WhatsTrending.